AM- Woke up pretty early, ate a light breakfast, and drove up to the starting line of the 5k. I was worried that I wasn't going to get to the start of the race, because of all the road blockage for the other races, but ended up not being a problem at all. Did a mile warmup around the neighborhoods and several drills and strides afterward. First two miles are downhill, 5:31 and 5:34 for those. Once it leveled out, my third mile was slower with a 5:47. The last stretch of this race doesn't have a significant amount of uphill, but after having the legs pounded on the downhill, I could definitely feel it. 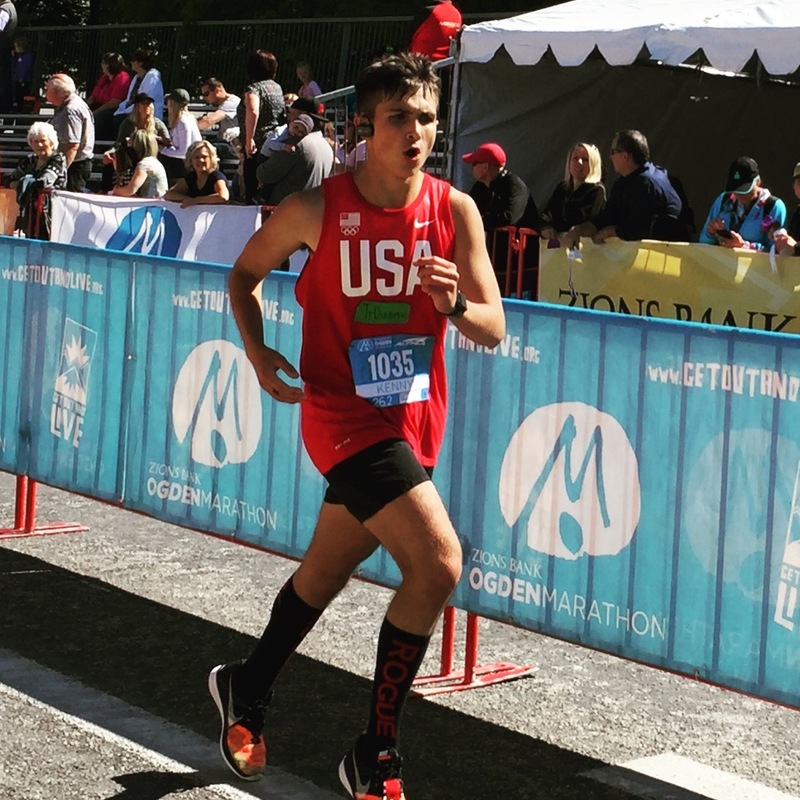 I need to work on being able to finish stronger in the last mile, because during most of my 5k races, I have been able to hold the pace that I would like to maintain for the about the first mile or two, and then the third mile is a huge struggle. Now that my summer 5k races are done, I think that I am going to take about two weeks of down time from intense training, and do some other activities besides running. After that I will begin to focus on my fall half marathon and marathon training, and try to get a good PR in one or both of those distances. Overall a really fun race, and I am considering doing the half next year, but I will just see what is going on during that time next year. After the race, watched the parade, went to the Days of 47 Rodeo, and toured the University of Utah campus. Very tired now.